Gaia Portal Galactic Confluences Guide The Light-Minded. By Interstellar. Below the Gaia Portal November 9 2018 message with our free interpretation in rough English. A series of very encouraging messages, basically optimistic, that apparently agree with almost everything that can be perceived these days. An interpretation of this sentence could be the process of unification in the Light that is occurring at a Galactic with an undetermined magnitude. 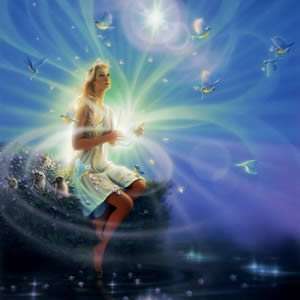 On the energetic level, on the surface of the planet, the difference produced is “breathable”, and this means that the Light-Minded or maybe Luminous Minds, find a sort of Guide, it will probably seems inexplicable initially, but with the increase of the Vibrational Frequency it will assumes outlined connotations. It seems that this second sentence can be connected to the previous one. Thanks to the Light-Minded and their Guides, an even greater amount of energy is anchored on the Planet. 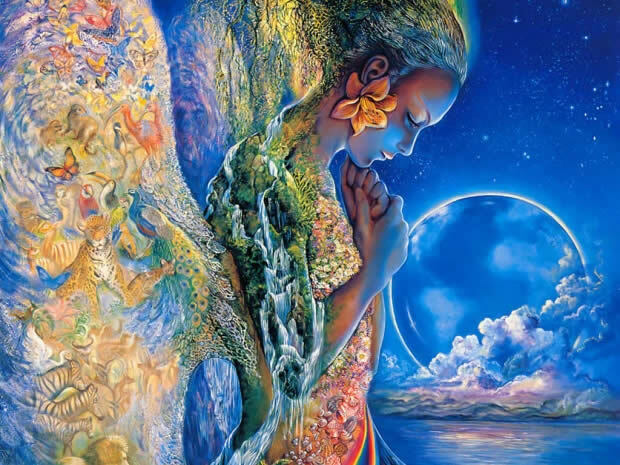 Immersed in this flow those who are more elevated and with a stronger connection to the Higher Self could begin to access their Akashic Records, an amazing thing that I believe each of us craves 🙂 the revelation of our true nature. Perhaps with this sentence Gaia Portal refers to the beginning of this phase and to what it entails. It is possible that the Local System of the Earth is one of the last bulwarks, or a particularly significant one, of the dark forces. It could be particularly important because it interrupts the energy flow of a Sacred Geometry at the Galactic level, probably an energetic spiral. If the Earth were finally liberated, this Sacred Geometry could be activated and could expand the Light from the Galactic level to a Universal level. It is clear that in such a situation the benefit would be for everyone. It’s a pretty imaginative interpretation, but who knows? In light of the above, fictionalizing the interpretation, once the Galactic Energetic Spiral is activated for the surface population, the Portals will begin to open. The nature of the Portals is varied in my opinion, everyone could have this “opening” manifested in a different way, in relation to the Vibrational Frequency of each one. The path will lead everyone to find their own Akashic Records, some sooner some later, and often these Portals could be to “process” time lines connected to these Records. This could potentially be a phase in the reactivation of Etheric DNA. Cosmic Journeys begin when one enters the Portals, many have already had the opportunity both to Reunify themselves and to have some Cosmic interaction. With the Galactic Spiral active, able to supply the necessary energy, we will probably be able to increase our Vibrational Frequency and interact with the Portal completely, and then who knows… (Stargate?). This entry was posted in Uncategorized and tagged Disclosure News Italia, Gaia Portal, love, Nov. 10. Bookmark the permalink.